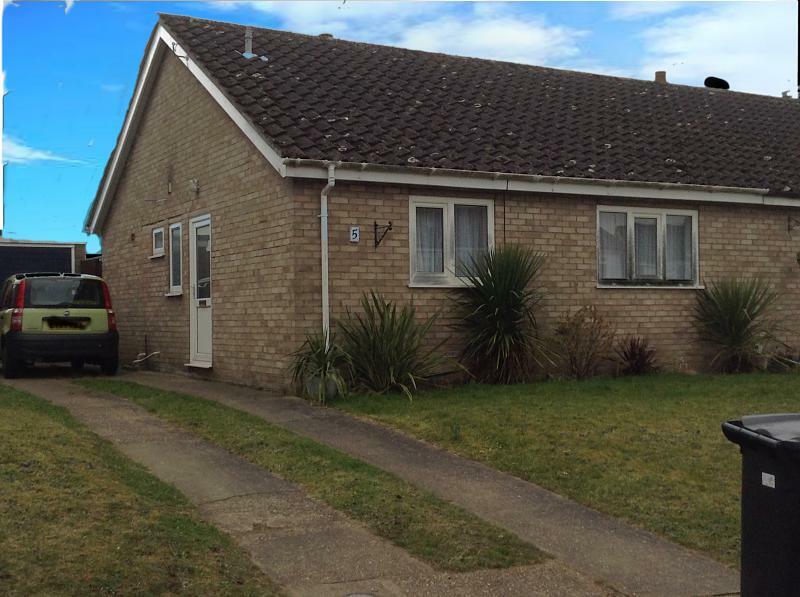 Howards are delighted to offer for let this semi-detached bungalow situated in cul de sac in a quiet village location. 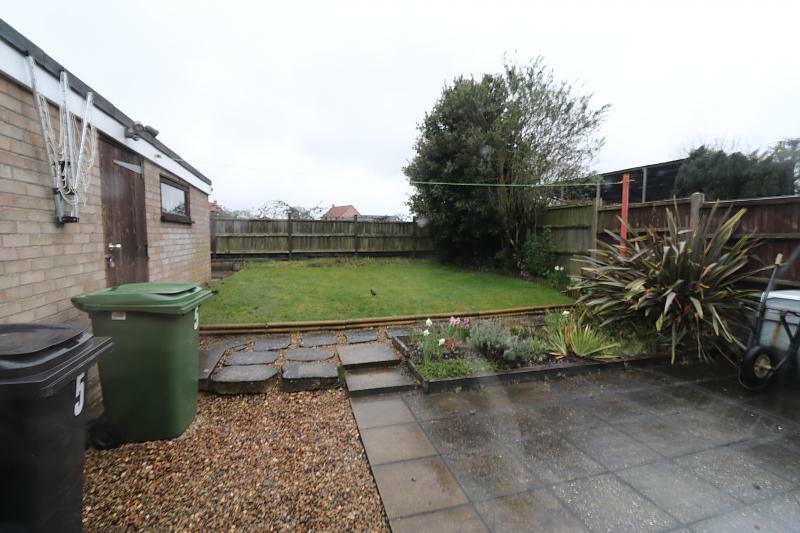 This property comprises two bedrooms, lounge, kitchen, bathroom, single garage with driveway and ample parking. 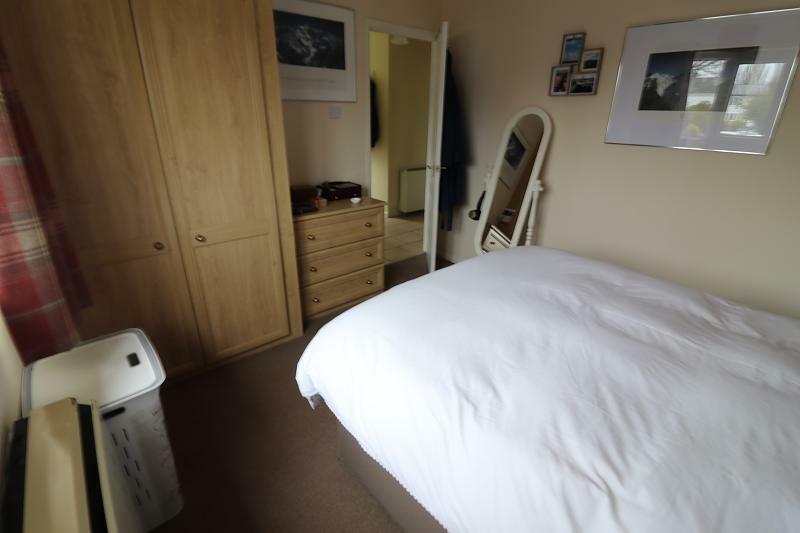 The property has front and rear gardens, uPVC double glazing and comes unfurnished. Pets may be considered. Strictly no smokers. Council Tax Band B. Mainly laid to lawn, with some shrubs and flower beds, driveway leading to front door entrance and garage. 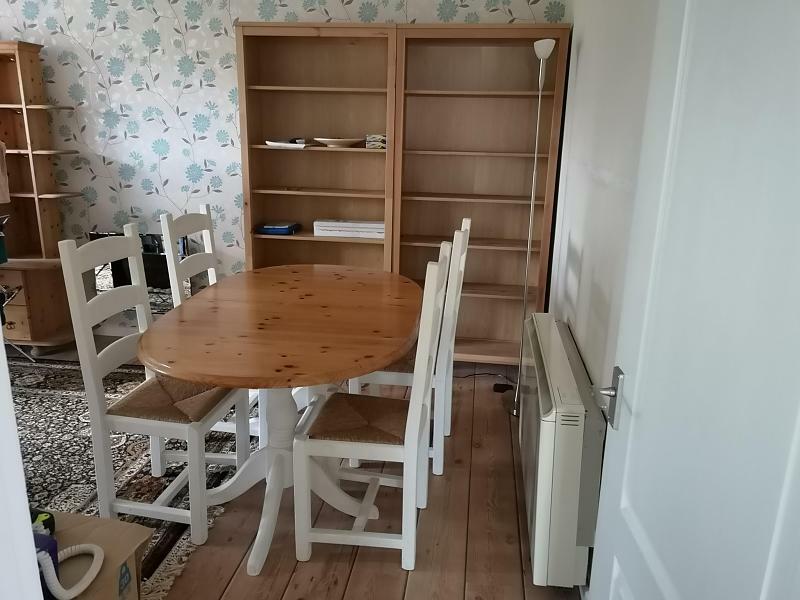 Painted ceiling and woodwork, various sockets and switches, lighting, smoke detector, hatch into loft space, telephone point, storage heater, wall mounted oat hooks, cupboard containing shelves, door to airing cupboard, door into storage cupboard. 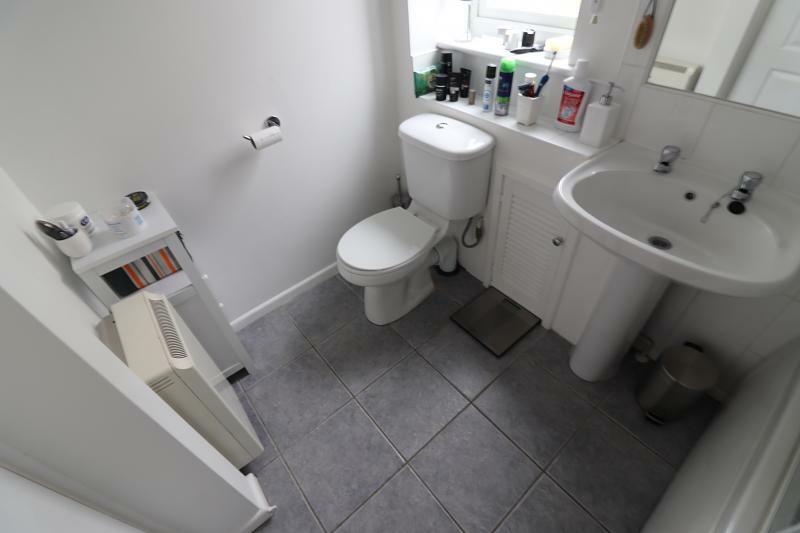 Vinyl floor, painted and tiled walls, painted ceiling and woodwork, strip light, range wall base and drawer units, roll top work surfaces, stainless steel and drainer, space for washing machine, freestanding electric cooker, uPVC window to rear aspect, space for fridge. 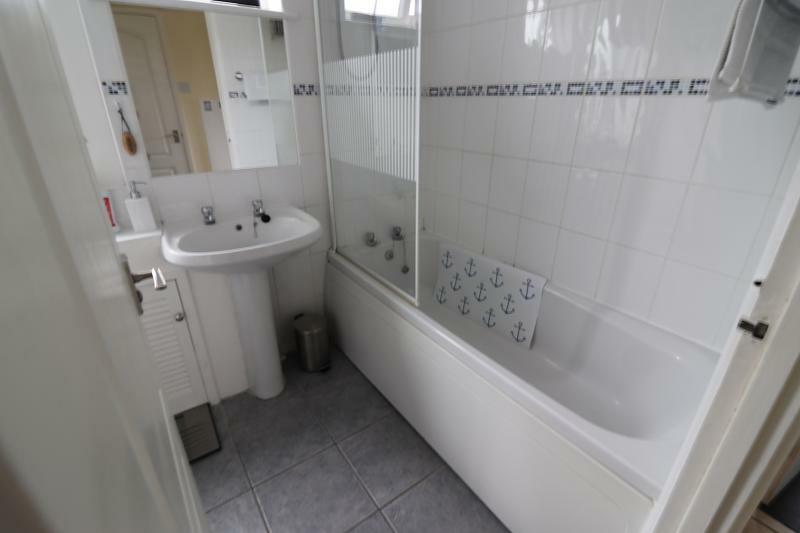 Tiled floor, painted and tiled walls, painted ceiling and woodwork, light fitting, wall mounted electric heater, uPVC window to side aspect, three piece suite comprising WC, bath with shower, wash hand basin, storage cupboard. 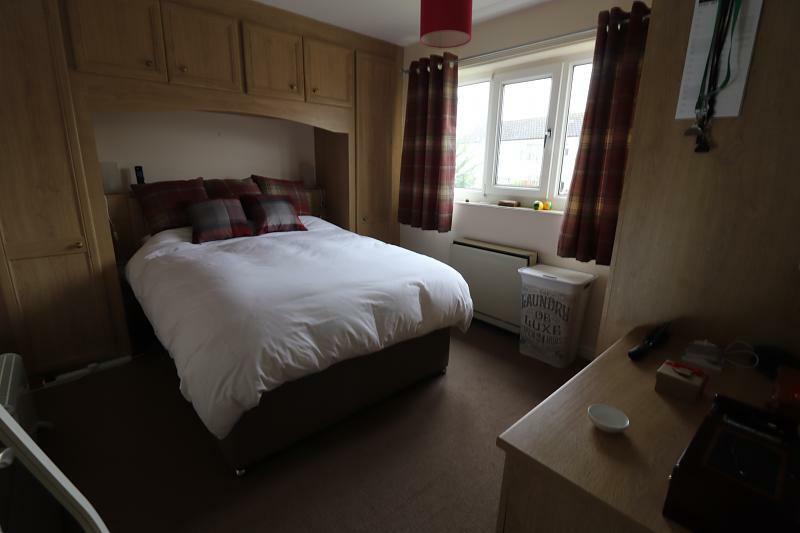 Fitted carpet, painted walls, ceiling and woodwork, light fitting, fitted bedroom furniture comprising of wardrobes and drawer units, wall mounted electric heater, uPVC window to front aspect. 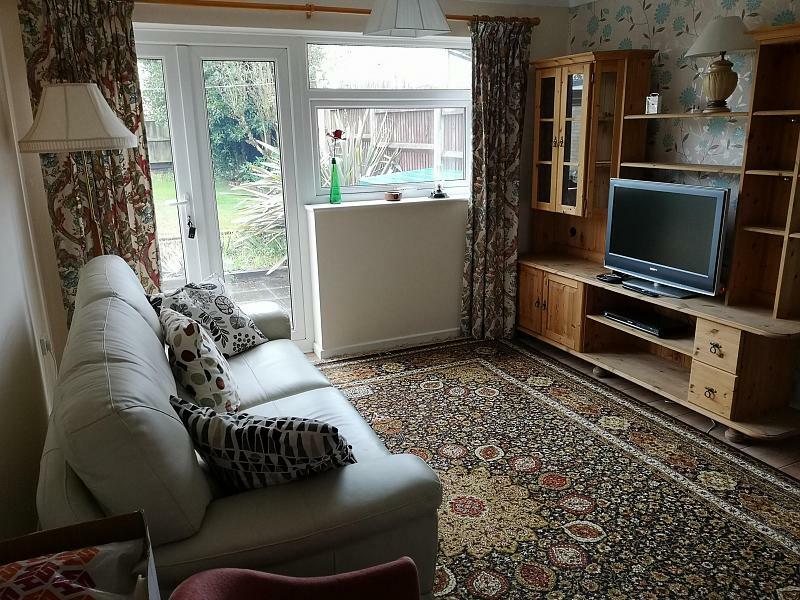 Fitted carpet, painted walls ceiling and woodwork, light fitting, uPVC window to front, storage heater. Mainly laid to lawn with some plants and shrubs to borders, patio area, views over neighbouring fields. 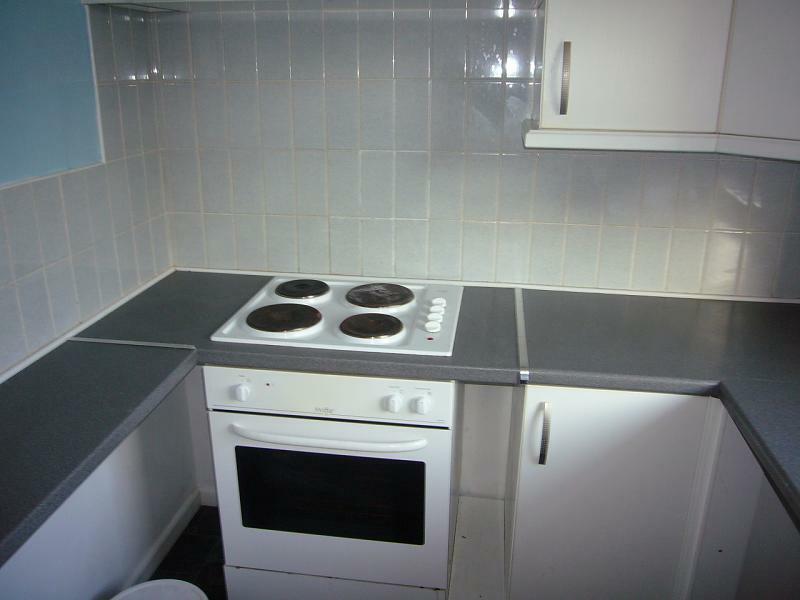 TENANCY: The property is offered on an assured shorthold letting agreement for a period of 12 months. All applicants must be 18 or over. The tenancy agreement is a legal document. DEPOSIT: In addition to paying the rent, the tenants are required to place a sum of '750.00 deposit (5 weeks rent) with Howards to be held by the TDS throughout the duration of the tenancy.